This is not my image. 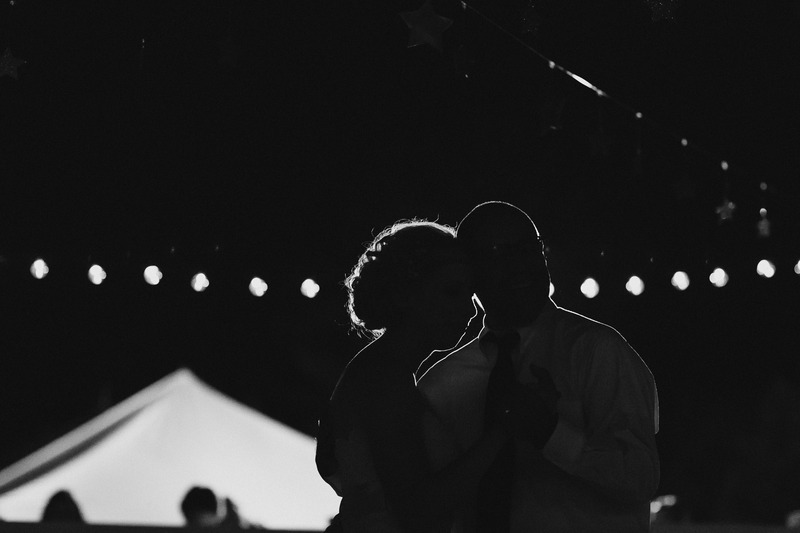 It was taken this summer by Keegan Adriance, the AY-MAY-ZING photographer for my oldest daughter’s wedding (http://gentandalady.com). I shared this on my personal Facebook page, but wanted to share it with my WordPress family as well. When the pictures were sent to us this one grabbed my attention and the words below are my reflections. The photographer did such a wonderful job! A wonderful poem, and equally emotive photo. You must be very proud of her. Thank you so much, Lignum. Proud of her and her awesome husband. Always appreciate your kind words. The photographer did a great job! Thanks for stopping by Ray!